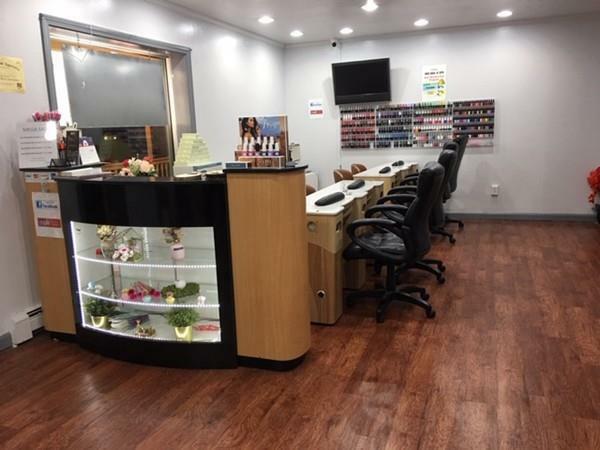 Prime Westford location and well-maintained nail salon. 6 Manicure, 6 pedicure. Unlimited Potential!! Take this opportunity for your own business! Listing courtesy of Anna Jung of Newstar Jbl Realty in Boston. 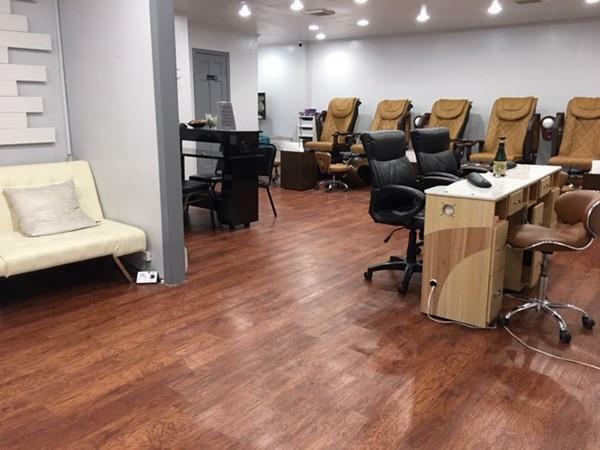 Listing provided courtesy of Anna Jung of Newstar Jbl Realty in Boston.